A true unsung hero of the underground house community, Matthew Styles is an effortless producer and faultless DJ, making him the perfect regular at the likes of Panorama bar in Berlin, and putting his skills as an engineer in demand for many luminaries. 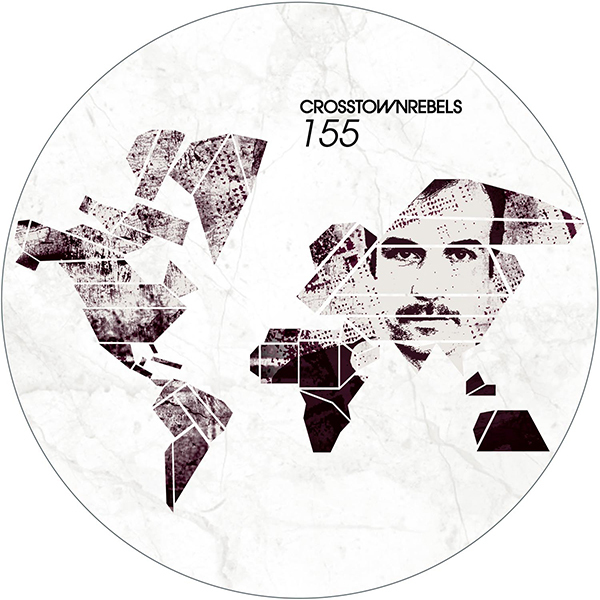 A decade ago he was at the helm of Damian Lazarus’s Crosstown Rebels as its first label manager, steering it through some of its most successful releases, and he has since made his footprint as a producer in his own right. On his debut EP on Crosstown the tracks move from the solid, big room sound of ‘Clandestine Emotions’, into the layered beats and bleeps of ‘Wrong Move’, through to the classic break-beat of ‘Avon’ and gentle elegant bass-lines of ‘Sleepless’, Styles proves he can master any style and keep his authentic sound embedded within it. Firmly schooled in the history of dance music as a DJ, Styles’s father was a disc jockey and long time member of DJ culture pioneers DMC, instilling in him the age-old tradition of moving a crowd with music. From a recording career on esteemed imprints such as Running Back, Ostgut, Classic and Rekids, and regular appearances at clubs such as fabric, Munich's Bob Beaman, Concrete in Paris and the aforementioned Panorama Bar, Matthew’s priority has been intrinsically placed with servicing the needs of a dance floor.